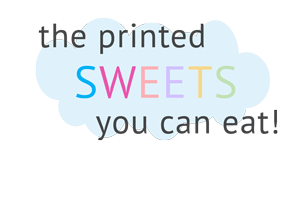 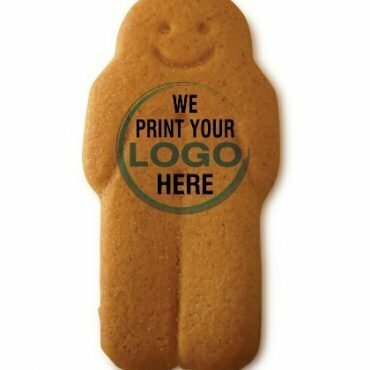 Printed on one side, full colour, individually wrapped. 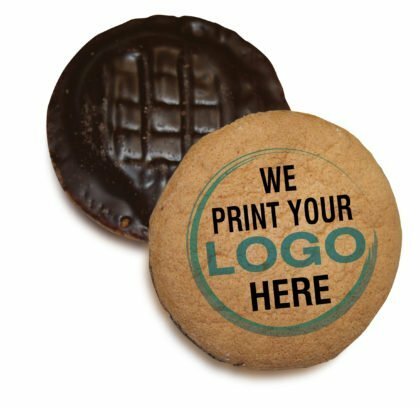 Brown logos work best on yummy Jaffa cakes as it mimics the chocolate. 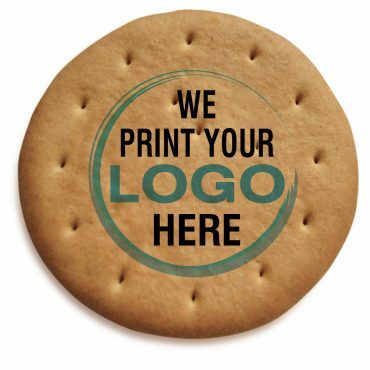 If you need us to, we can make your logo brown for you at no extra charge!